Here's another amazing DIY fashion upcycle sandals tutorial by Glitter 'N Glue. 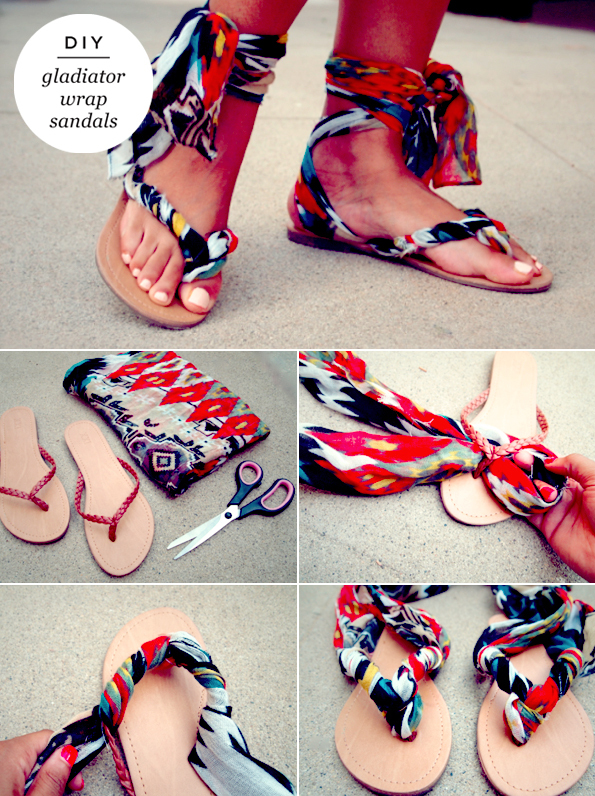 All you need is old sandals + fabric! Make sure you check out her website here for full the tutorial!